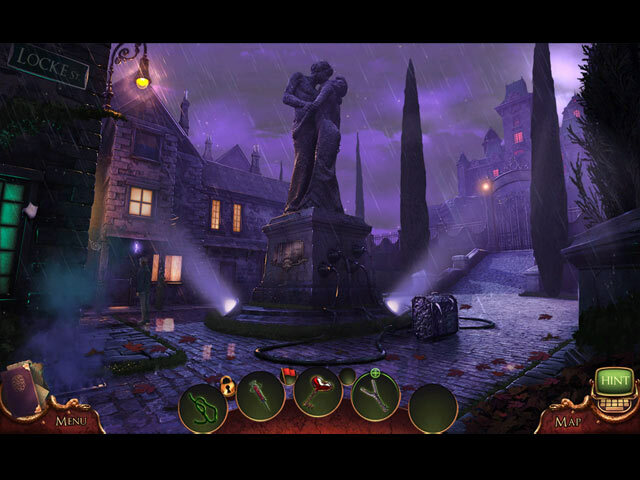 Play as a young Richard Galloway and explore Paris in the bonus game! Collect puzzle pieces and morphing objects throughout the game. Earn achievements and even find special trophies in the Souvenir Room! Enjoy exclusive wallpapers, soundtracks, and concept art! A great evil unlocks deep within Ravenhearst! Can you find the key to Ravenhearst's resurrection? Something wicked has taken over Fate’s Carnival! 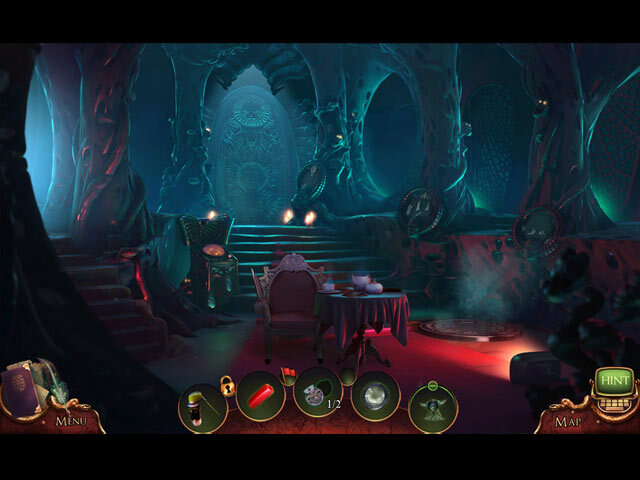 Help Sara find her missing husband and stop an evil pirate's ancient curse in Mystery Case Files: 13th Skull! Use your Hidden Object skills to follow the trail of a group of missing graduate students in Mystery Case Files: Dire Grove! The history of Ravenhearst Manor is shrouded in mystery. 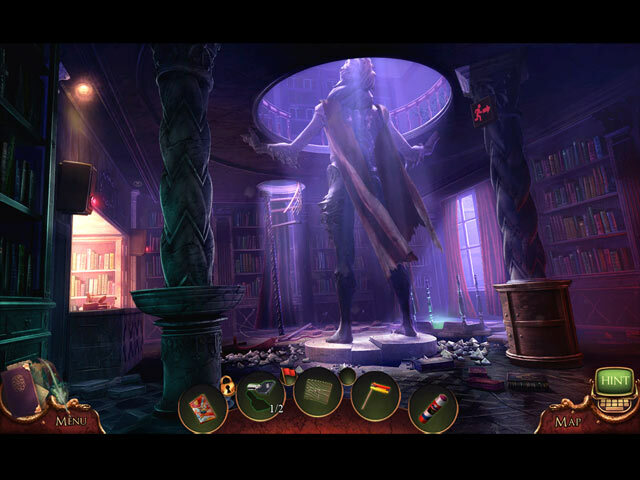 Unlock the secrets within this episode of Mystery Case Files. A crime spree baffles Huntsville police! Can you help solve the crime?